The Limits power meter, which will cost just £260, smashes its Indiegogo crowdfunding target in record time. When we reported on the Limits power meter last weekend, the reaction was overwhelmingly positive. Now the £260 ($385) power meter is one step closer to production after smashing its $100,000 target only three days after going live on crowdfunding website Indiegogo. This quick success of the funding is a significant step in bringing what will be the world’s cheapest power meter to production. Limits has an ambitious timeline for the development of the product, with test samples ready to go in six months, Indiegogo backers receiving their units in December, and a full public release planned for early 2016. 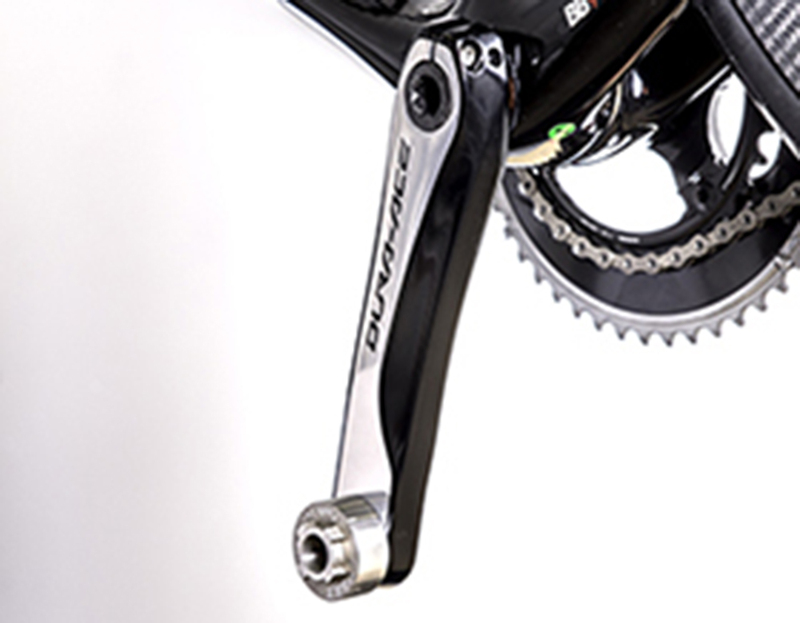 The Limits system is unique in the fact that it is fitted between the crank and pedal, screwing into the crank with a threaded hole to insert the spindle. The cylinder contains a strain gauge and an inclinometer, meaning that the production unit should be able to measure power, torque, and cadence. 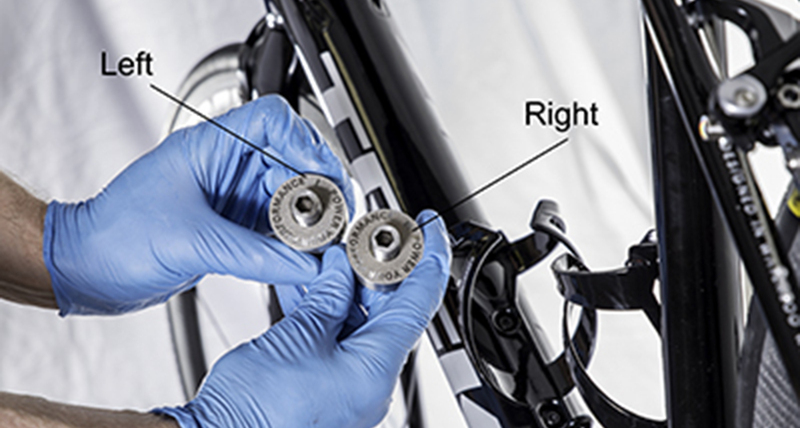 Data will be transmitted to a bike computer using ANT+ or to a smartphone via Bluetooth, with power supplied, as with the Garmin Vector power meter pedals, by a replaceable coin cell battery which is claimed to last for a year. The first model will fit only on the left side, doubling the measured value to give an estimation of total power. Limits inventor Ken Noron says that future models will measure power from each leg independently. For more details check out the Limits website.